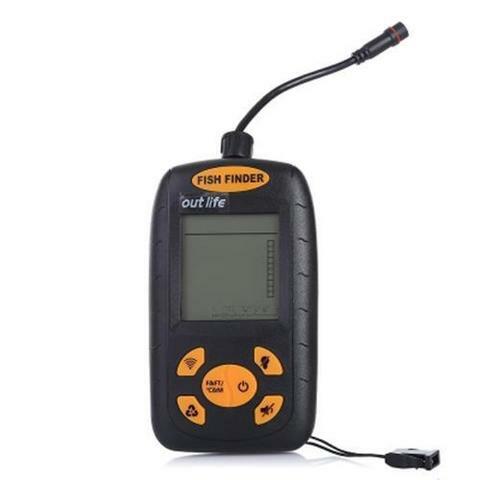 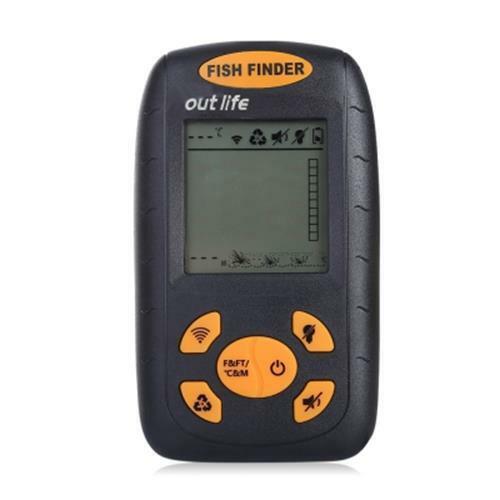 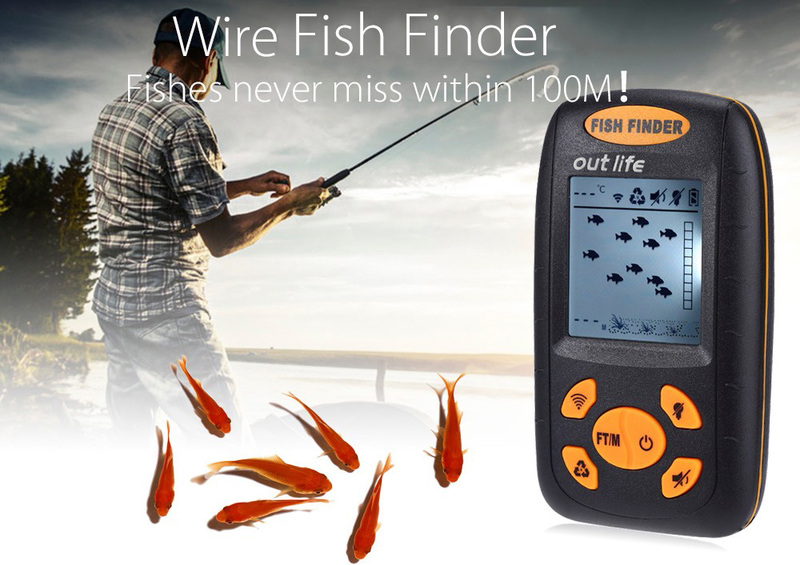 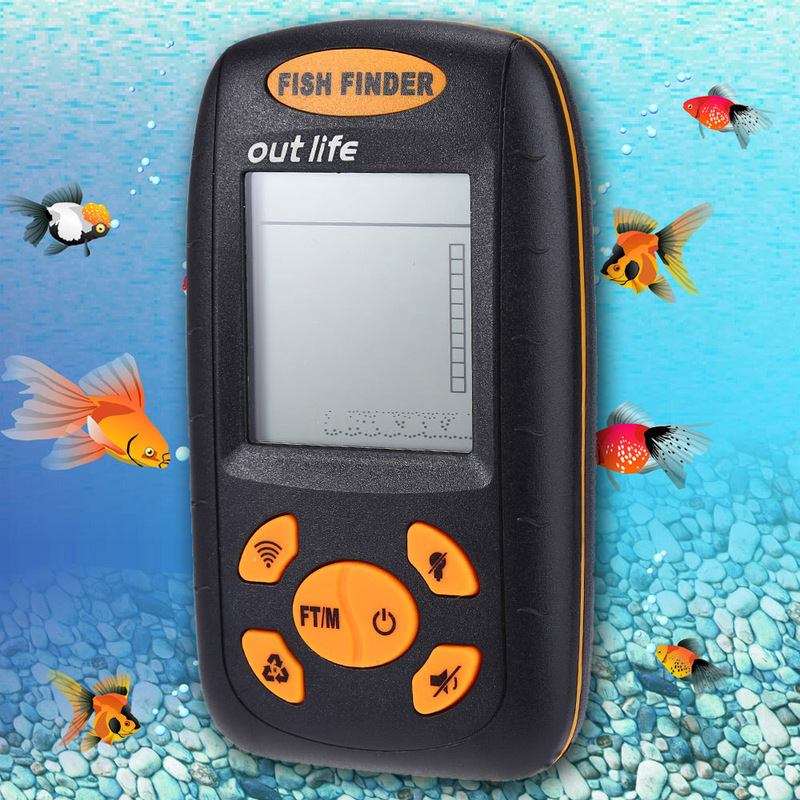 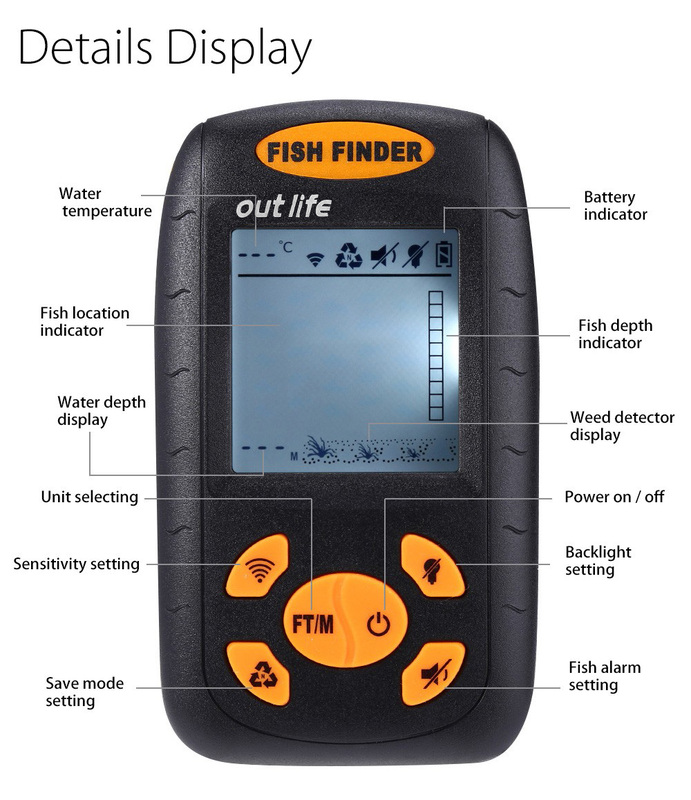 - Display water temperature and depth, fish depth and location, weed detector, bottom contour detector, sensitivity and battery strength. 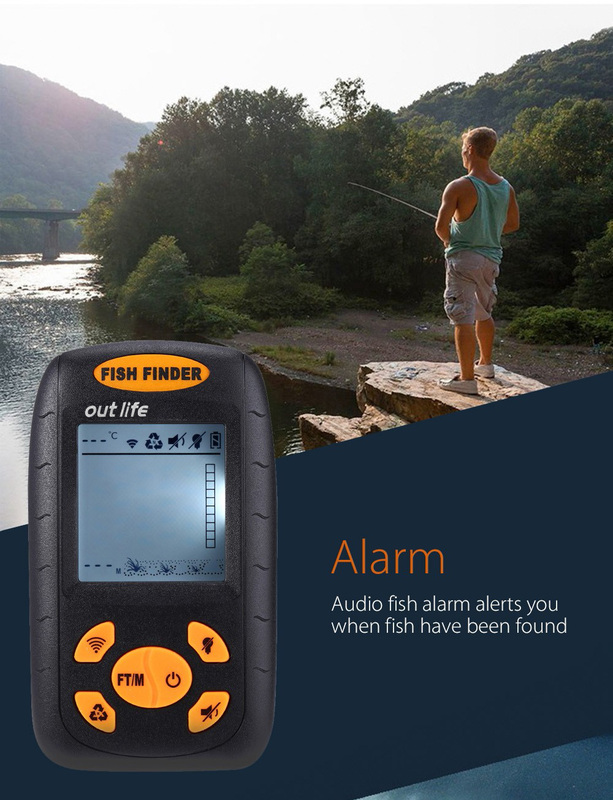 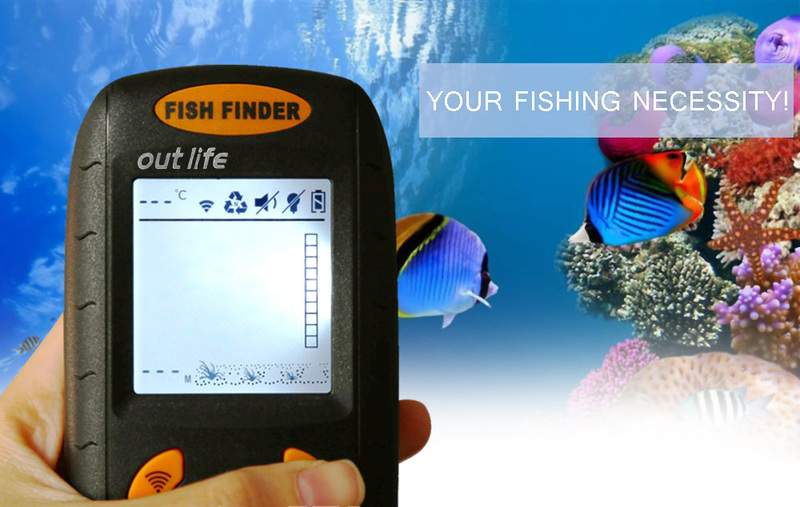 - Audio fish alarm alerts you when fish have been found. 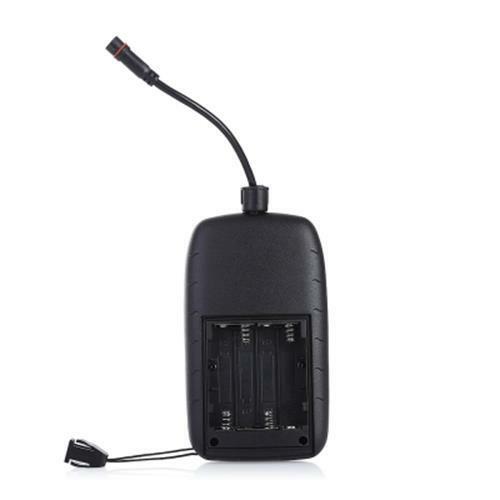 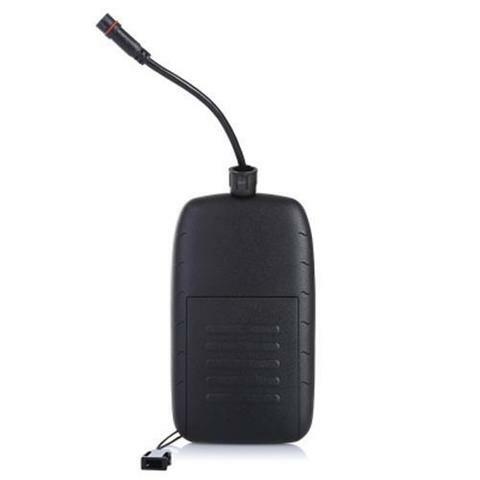 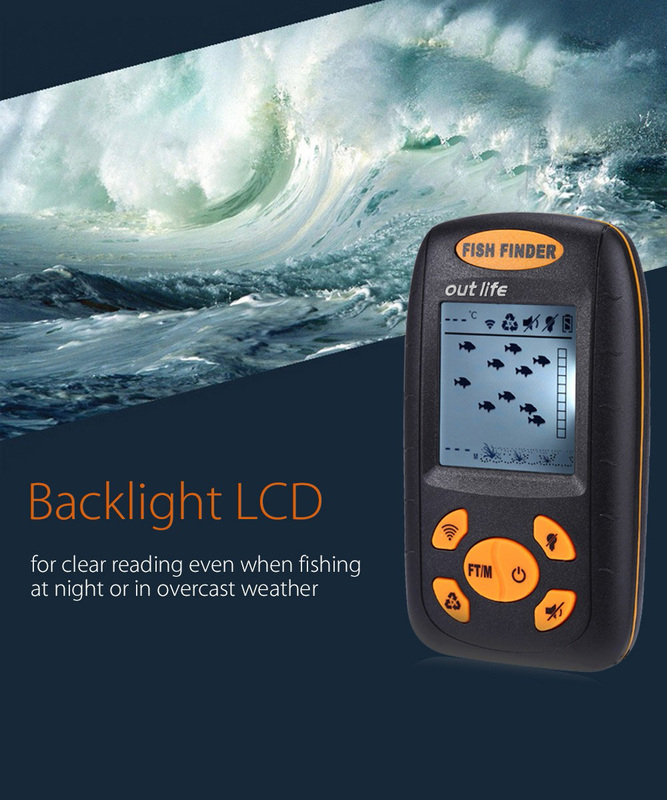 - Backlight LCD for clear reading even when fishing at night or in overcast weather. 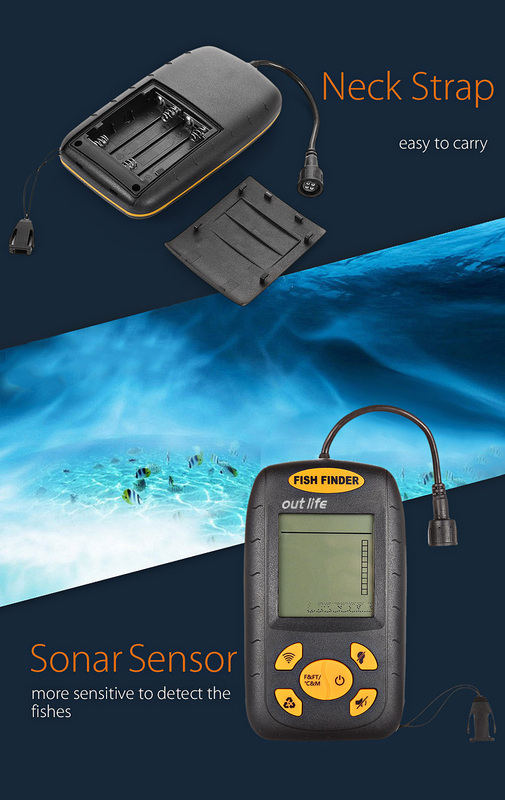 - Suitable for fishing at the boat and on ice. 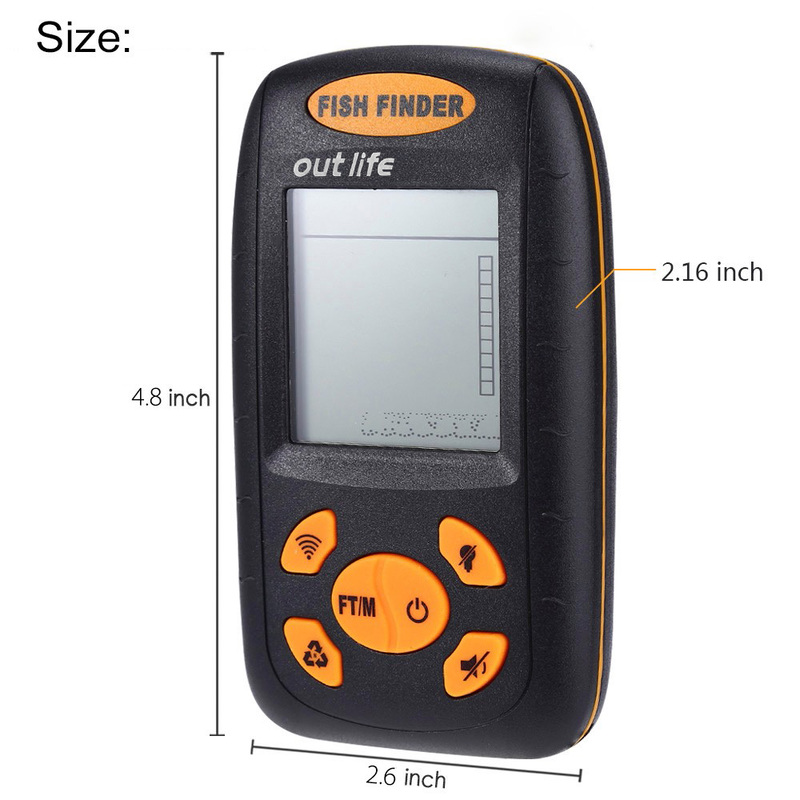 - Sturdy and water-resistant design, durable and convenient. 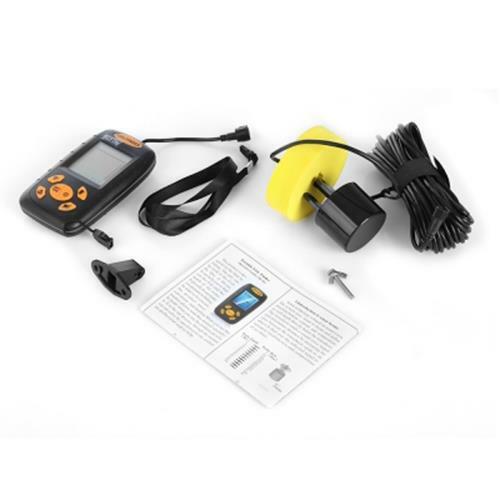 - Compact portable unit will fit easily into your pocket or tackle box. 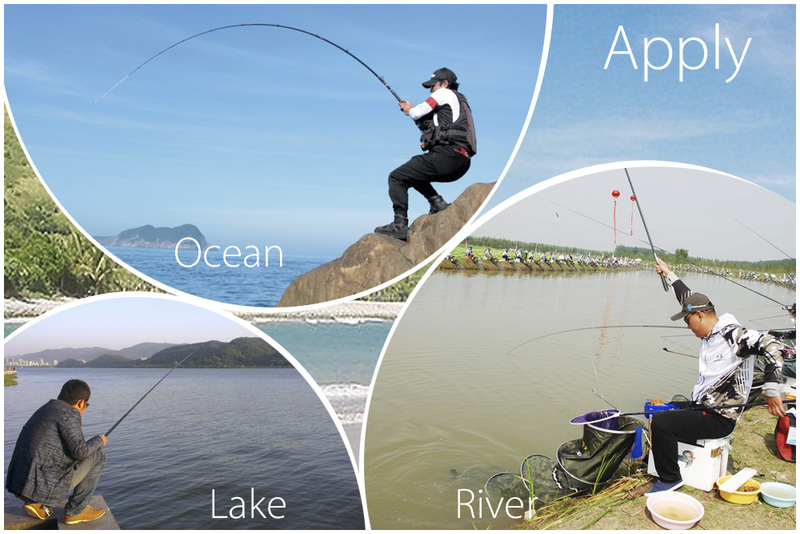 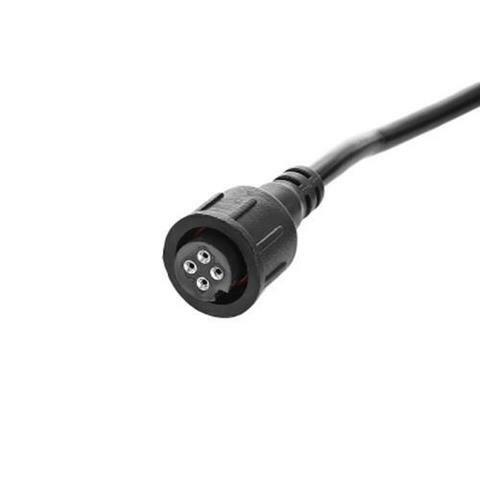 - Can be used in ocean, river and lake, it shows the grass, rock, sand in the sea.